It’s challenging as well as rewarding being an adoptive parent. 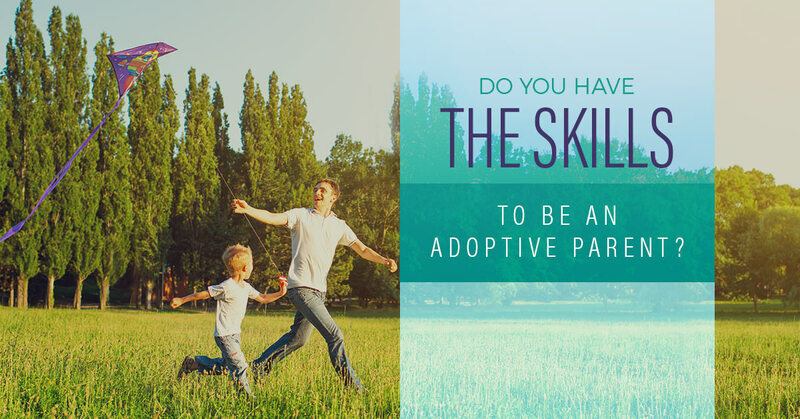 Read about these necessary skills and contact FCCY about our child adoption services. It’s a noble decision to adopt a child and help him or her have a more stable environment where they can grow and thrive. There are many children out there bouncing from foster home to foster home who deserve love and support from anyone willing to invest in their lives. Child adoption also comes with many challenges as well as immense rewards. In order to be fully prepared to adopt a child, you must be aware of what skills are needed to ensure that the process runs smoothly and the child feels safe, comfortable, and continues to have a nurturing relationship with your family. If you are interested in child adoption, contact Family Care Children & Youth to learn more about our adoption services. Before you adopt a child, master these skills. It’s important for your whole family to understand what it means to adopt a child. Spend a significant amount of time mulling over the idea and having discussions with your family about how the decision would impact your life and family. If you have kids already, inviting another child into your home may impact them in ways you don’t yet know. Try to help your kids be open with their feelings so everyone has their own voice in the decision. 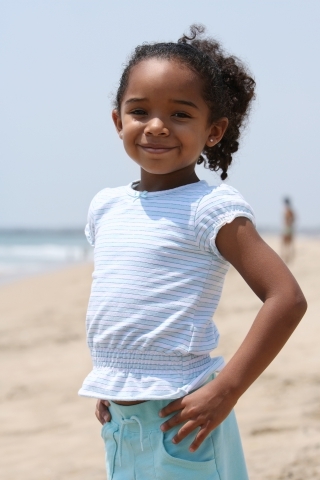 Child adoption can be incredibly challenging, especially when adopting an older child. When they are in an unfamiliar environment, away from family, and having to become comfortable in this new situation, it can cause a lot of behavioral problems. At the very start of managing behaviors is understanding why the child is misbehaving and understanding what they are going through at their level. They might be scared, frustrated, angry, or confused and it’s important to acknowledge those feelings and learn how to improve from there. Most importantly is to just be there for them. Whether that’s being firm about a decision, or being an emotional support when they need to cry. When adopted children act out, it might not just be at home either. If there are problems at his or her school, whether that’s bad grades, not making friends, or causing disruptions, this is where a strong line of communication within all involved parties becomes necessary. You can seek guidance from a therapist, social worker, or a school guidance counselor to better understand how to manage difficult behaviors. A sturdy foundation will be important for an adoptive child to make a smooth adjustment. There will be hard and stressful days and there will be good days, too. When the stretch of bad days seems to drag on, it’s important to remain focused and strong so that the child can rely on you. A necessary part of staying strong in the midst of so much difficulty is taking some time for yourself. Clear your mind and hit the refresh button. Whether this is taking five minutes to meditate after a long day, joining a yoga class, a round of gold, or even a half hour bath could be just what you need to let your mind rest so that you can start the next day off right. Adopting a child, old or young, will be an adjustment for everyone. Before you begin the adoption process, it’s helpful to understand that it will be a challenge and there will be hard days. Knowing that everyone in your family is ok with the change, having a support system in place, and being able to communicate effectively with various people will help the process evolve smoothly. 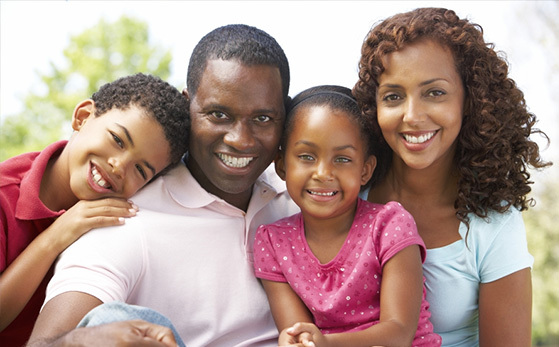 If you’re ready to learn more about the child adoption process, contact FCCY today.